There are few times life comes full circle. Oh but when it does, boy does it make for a good story. I started reading Jasmine Star’s blog five or six years ago. She was a girl who left law school to pursue her dream of becoming a wedding photographer. She made wedding photography, an industry I associated at the time with old men (just being honest! ), cheesy flash photography, and forced smiles, seem fresh and new. I read everything she wrote and looked at every wedding she photographed. The months went by and, without really pursuing it, the opportunities to expand my wedding portfolio started to come in. Coworkers and family members asked if I would consider capturing their wedding and I, somewhat reluctantly, obliged. This was all still new to me and I was scared. But I moved forward and did it, afraid. 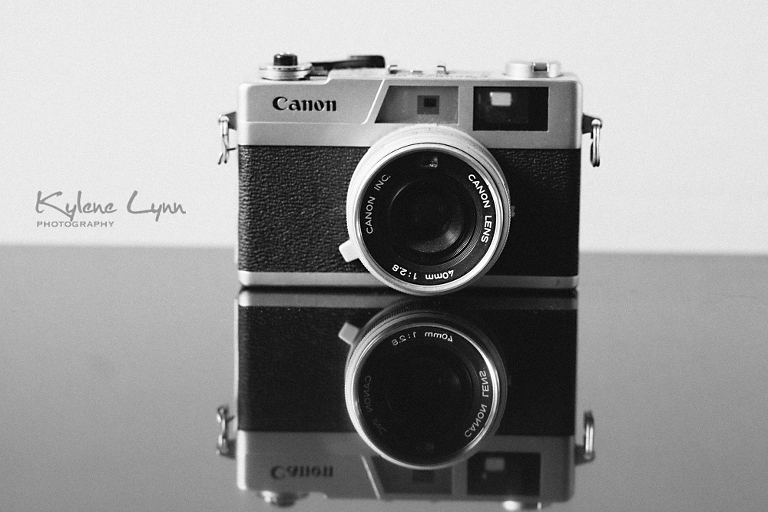 I continued to read about Jasmine transforming her life and growing her photography business. I would dream someday I could do that, too. That was almost three years ago. Sometimes you don’t even realize how far you have come until you sit down and write about it. You hear stories of people dropping everything to pursue their dream. People who face mountains of opposition, the negativity of their family/friends and yet, after the 40th “no,” finally make it big. It’s the American way to fight through your naysayers and confidently make your life happen. I was exactly the opposite. I clung, ever so tightly, to my safe life. I had been working in marketing for many, many years and the thought of going out on my own terrified me. There would be too much I couldn’t control and how could I market myself and what if it didn’t work and what if, what if, what if. My friends and family were nothing but encouraging. They practically begged me to take the leap. I refused. I was a wise and cautious person and it didn’t seem feasible. Then wedding season happened. I photographed 8 weddings last year (and countless families/babies), while working 32+ hours a week. My life became: get up, go to work, come home, eat dinner while editing photos, shoot a Saturday wedding, capture a family session on Sunday, go to work on Monday, come home, edit, edit, edit. Repeat. I was stressed and unhappy. My passion was becoming a burden and I never wanted that. The safe life I clung to so tightly turned out to be suffocating me. All I wanted was the freedom to breathe. So on August 6th (exactly 5 months from today, in fact) I finally gave my resignation. The last week of my job, I received a call that the wedding I submitted to a local magazine was chosen. It would be my first published wedding and it was going to be in the January 2013 issue. I took this as a sign that 2013 was going to be a good year. Little did I know, it was going to become amazing. I’ll just say it. I wasn’t selected because I didn’t even apply. You had to submit a video and then be ON camera. I don’t do videos and I love staying safely behind the camera. So I marked my calendar to watch the class online. I was quite happy with that plan. I almost agreed with it. And then I hit submit. I thought about it maybe once after that day. I didn’t hear anything back, so I assumed I wasn’t selected. Then two days after Christmas I got an email addressed to the audience members of Jasmine’s class. WHAT?! There were around 30 names and I was one of them. Somehow, I didn’t receive the initial “congrats, you’ve been selected email” so I quickly followed up and it was true. I was selected. It was December 27th and the class was January 9th. Within the hour I booked my hotel room and plane ticket (for $250 roundtrip, last minute, because God is so, so real). I’m packing now and it still hasn’t sunk in. I’m elated. So next week I will meet Jasmine Star. (I can’t believe I just wrote that.) But I’ll also meet 29 other photographers who are doing what I do. And together, we get to learn how to grow our businesses and become better photographers. AHHH! Is this real life?! « 2012 – Best of Weddings!